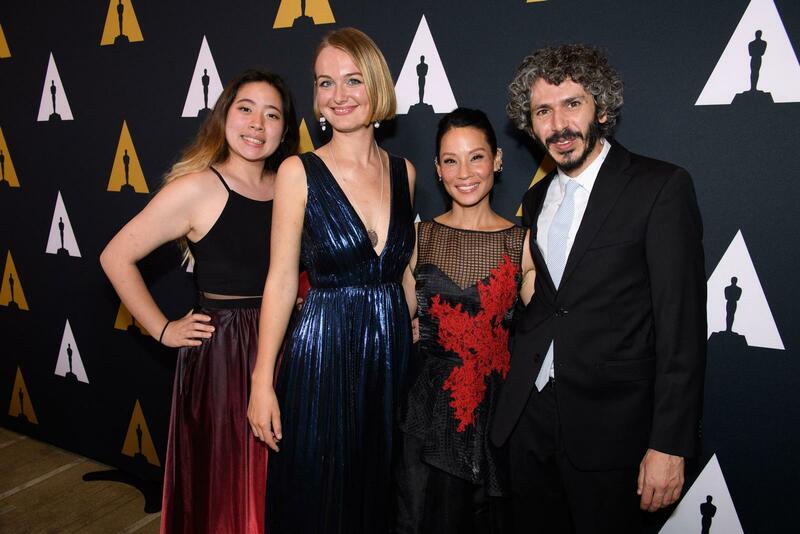 The Academy of Motion Pictures and Sciences has been recognizing upcoming filmmakers at the collegiate level since 1972. Following her win, Jasina talked about her overwhelming joy and appreciation; as well as the inspiration behind the film, which tells the story of a man who leads a dull life until he falls in love. What does this win, especially a gold medal, mean to you? It’s a confirmation that what I’ve been working on for more than a year is valuable. I think that every artist sometimes has a moment when they question themselves and have doubts if what they’re doing is the right thing. Such an award is a great encouragement to carry on and stay true to my vision. The last week was the memorable week of my life. The academy organized plenty of events, which let me meet some wonderful people with whom I really hope to keep in touch, both professionally and personally. This award means a lot, because it allows me to be part of this wonderful talented community. How is the attention you have gotten since your name was announced as a nominee? It feels great to be able to show my film to so many people and get feedback from them. I still have to sort out my inbox, which I’m not keeping up with, but I’m extremely grateful for all the attention. Especially shortly after graduating from school, it will hopefully help me find my way and establish myself as a filmmaker. 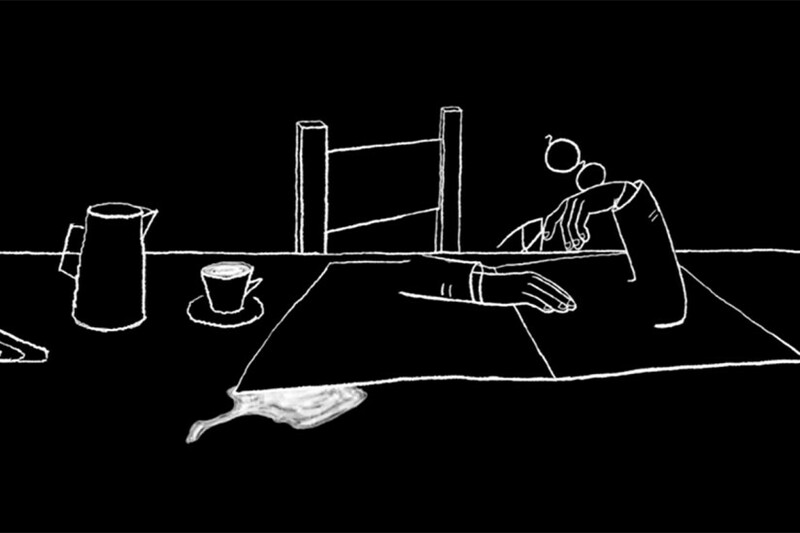 A man leads a monotone, humdrum existence until he suddenly falls in love. His world turns upside-down after he meets a red-haired woman who manages to break his established routine. What follows is a short portrait of a difficult relationship marked by a struggle for control and preserving one’s identity, and finally loss and depression. The ending gives hope for a new beginning and a change of perspective. One of my big inspirations was an American illustrator, Saul Steinberg. His work is smart, conceptual, and often minimalist. I wanted to convey complex ideas in a simple way as he does. While making the film, I was asking myself how much change a person can really “digest” or how much structure in life is necessary to be happy, and how we get influenced by other people. Myself, I am very much not “on the line” like the main character is, I don’t know how it is to live a routine life, I could only imagine that. I hope that this award will help me stay on the fun green line for the years to come. I’m currently freelancing as an animator in Los Angeles. I’m trying to find the balance between doing commercial and personal work. I’m always interested in getting involved in creative projects. I’m extremely grateful to everybody who made this possible!